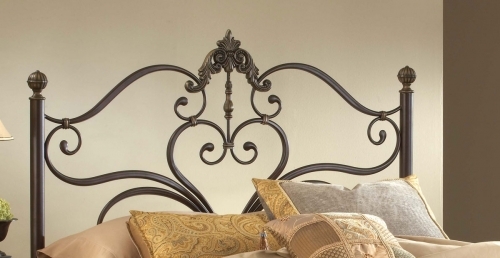 With a beautiful mix of delicate scrollwork, large ornate castings, and classic ball finials the Newton bed is a symphony of design. 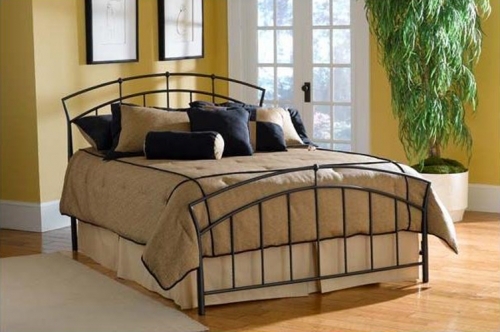 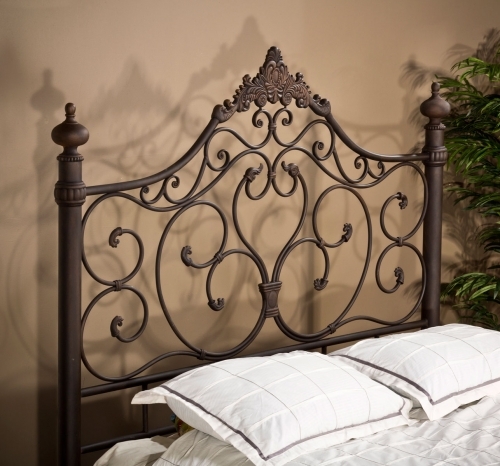 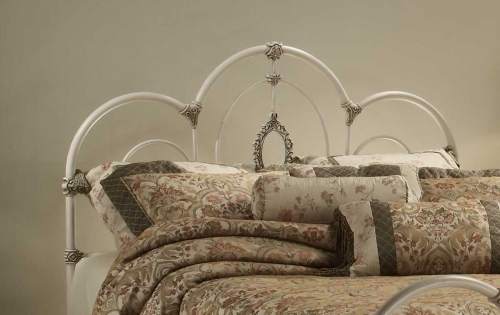 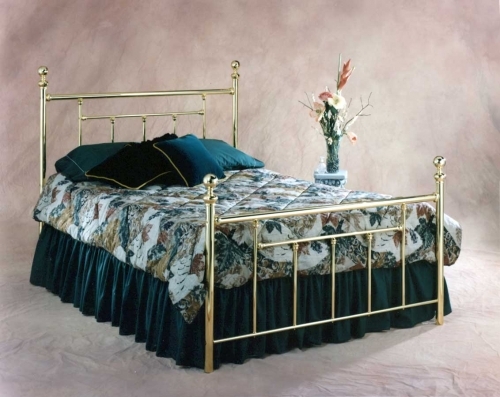 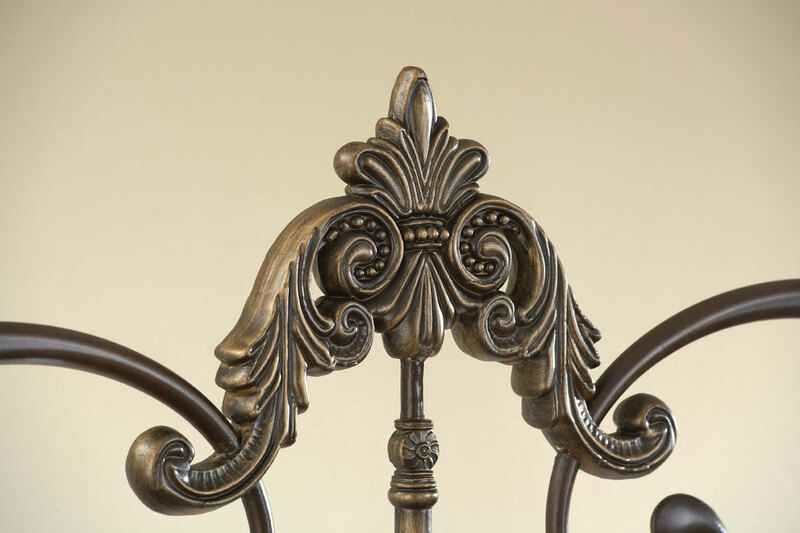 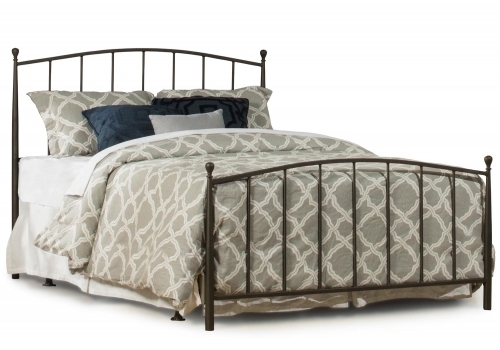 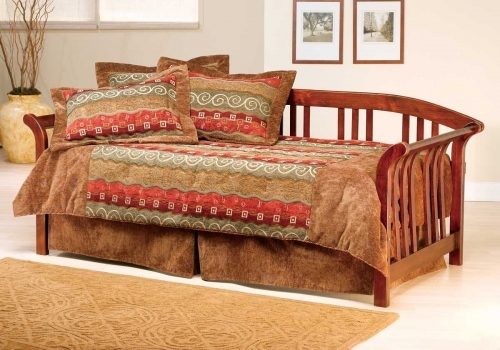 An antique brown highlight finish adds depth to feminine grandeur of this bed. 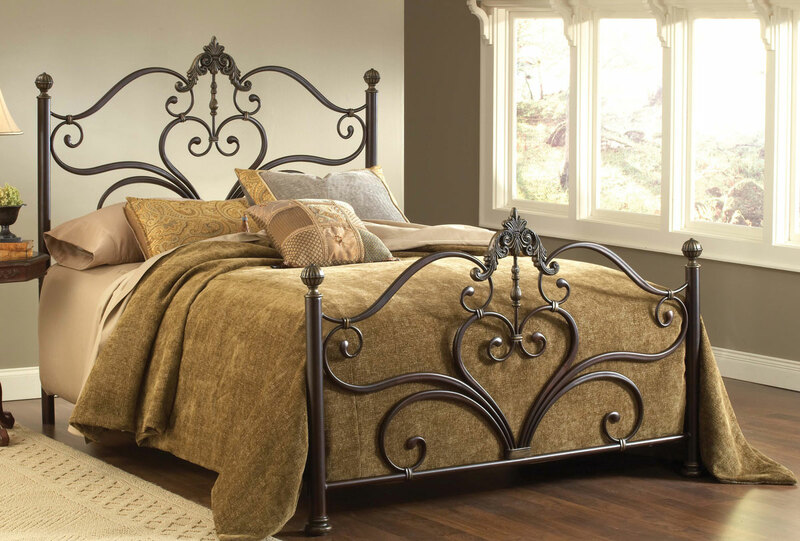 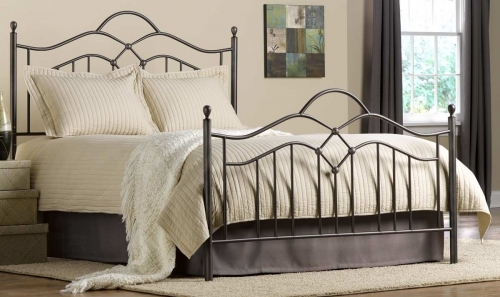 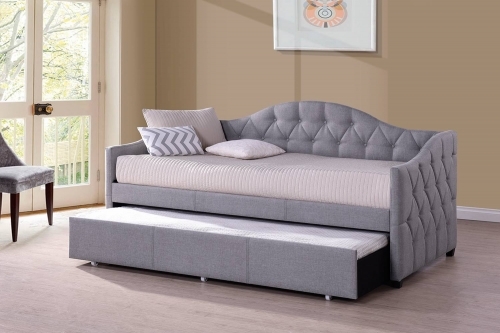 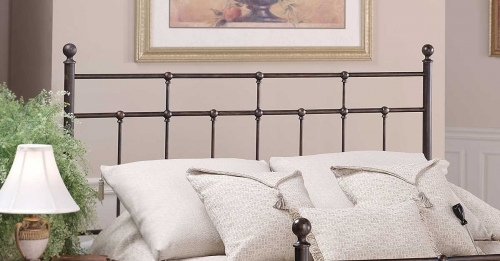 While the large Victorian casting draws your eye to the gentle scrollwork of the headboard and footboard, the large ball finials atop the post add classic appeal. 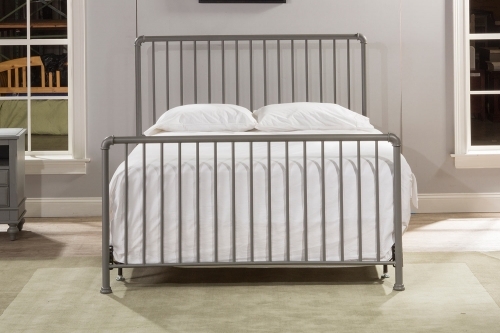 Constructed of heavy gauge tubular steel. 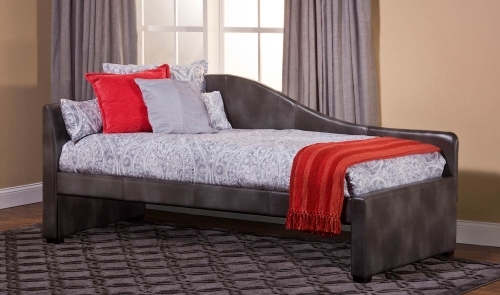 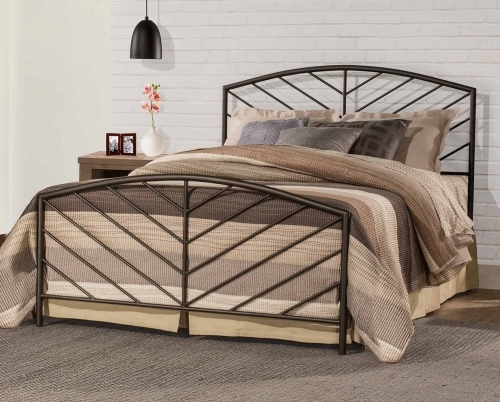 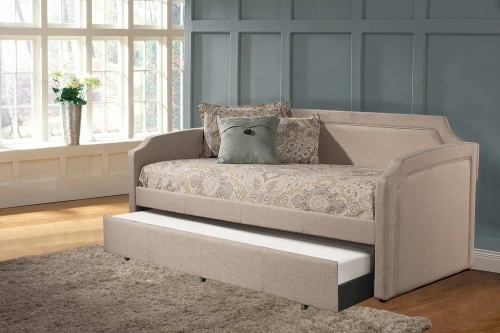 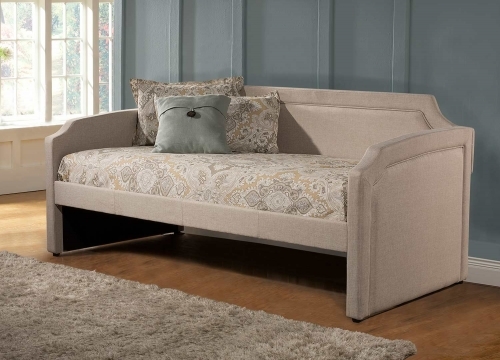 This item includes the frame - just need to add mattress.